Whether your vision is a new kitchen design, a bathroom renovation, or an expanded project, we have everything you need under one roof. 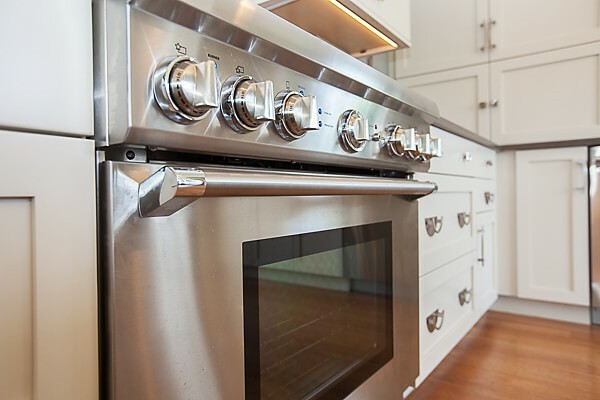 Our signature service is turnkey kitchen and bathroom remodeling, where we handle the job for you from start to finish. By carefully managing every aspect of your project, we ensure a stress-free renovation project completed on time and on budget, leaving you with a transformed space ready to use. Design and materials only, where the customer prefers to arrange their own installation. Provision of materials and installation where the customer is working with a contractor but would like Transitions to be responsible for the installation of the materials provided. A full service renovation, which is the one-stop experience where design, materials, and installation are all managed by Transitions. With a turn-key renovation project, we manage every aspect of your renovation from concept to completion. 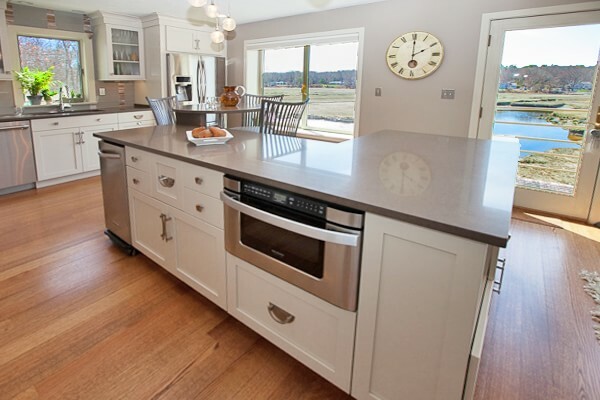 Our personalized service and highly skilled team are the ideal choice for all of your remodeling requirements, whether you want to update your main bathroom, master bathroom, or completely renovated and extend your kitchen. 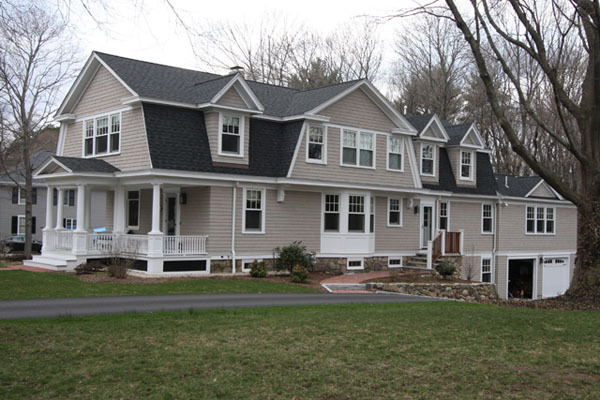 The Transitions team is also experienced with jobs as large as a whole home remodel like the home pictured here. This included the complete interior, exterior, two very large additions, and a finished basement with space for the au pair.